Wondering what SignatureMD is like to work with? Comparing SignatureMD with other conversion options? 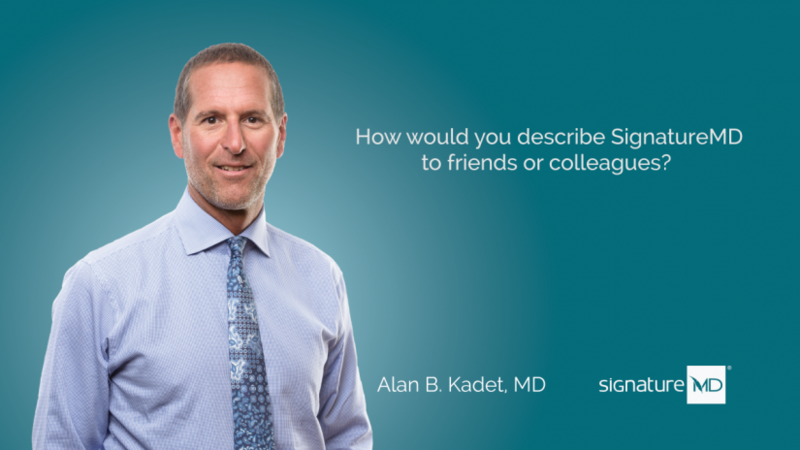 Watch our affiliate physician Dr. Alan B. Kadet answer the question How would you describe SignatureMD to friends or colleagues? 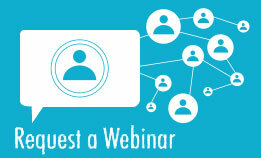 You might also be interested in: What’s It Like Working With SignatureMD as a Physician? As you saw, Dr. Kadet met with several different concierge companies and felt he needed a company to help with logistics and mechanics. put a lot of thought into making sure he chose the right conversion company, for him, and for his patients. Most of the other companies were cookie cutter. They wanted my practice to fit into their construct, and that is not the way I built my practice. When I met with SignatureMD, they used my practice and my values as a take off point. 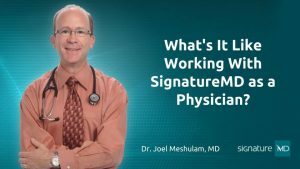 SignatureMD allowed me to make this transition within the construct of how I want to run my practice. If you’re interested in learning more about the your conversion options with SignatureMD, we encourage you to get in touch.